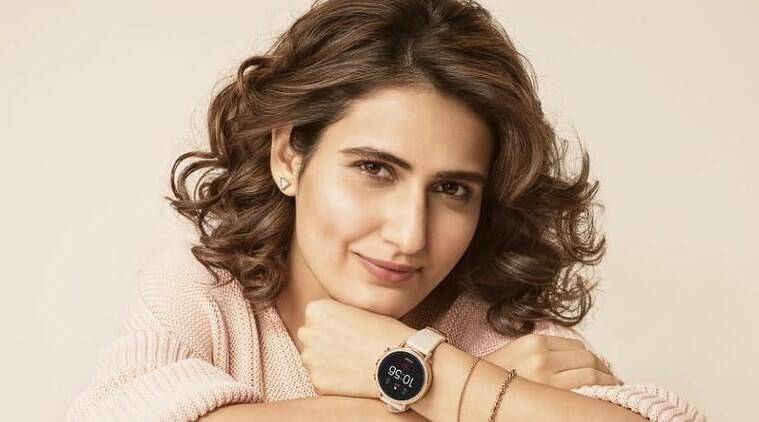 After working on two big-budget projects Dangal and Thugs of Hindostan, Fatima Sana Shaikh’s next is with Anurag Basu and the actor says shooting for the film was more play and less work for her. The actor, who trained in wrestling for her role of Geeta Phogat in her debut and worked hard to get a leaner look for Thugs of Hindostan, said Basu has an unusual approach to filmmaking. “I went to meet dada (Basu) and he gave a brief of the story. I asked him what I have to do in the film? He just said, ‘You just come to the set, we will do it.’ I went to the set, we discussed things and every day he would come up with new things and we just played around. “So it was a different type of work. Thugs of Hindostan and Dangal needed a lot of prep, we did a lot of hard work before starting the film. But things were different here. It has been more of a playground for me than a serious project,” Fatima told PTI. The film, scheduled to release on September 6, also features her Dangal co-star Sanya Malhotra, Aditya Roy Kapoor, Abhishek Bachchan and Pankaj Tripathi among others. “I enjoyed a lot. I loved the team and had a great time on the set every day. Rajkummar is killing it and has established himself as one of the best actors of our generation. His journey has been inspiring,” she added. The actor, who has worked with some of the biggest names in the industry such as megastar Amitabh Bachchan, Aamir Khan and Katrina Kaif, will soon be teaming up with Saif Ali Khan for horror-comedy Bhoot Police. Fatima said she is happy to collaborate with another Khan as well as director Pavan Kripalani, best known for 2016 film Phobia. “I really liked Pavan’s work in Phobia. I am glad that I met him and we are doing a film together. It’s a great film to be a part of. When I read the initial drafts of the film, I knew I wanted to be in it. And then there is Saif. I want to work with all the Khans. I have worked with Shah Rukh when I was a kid, but would like to work with him again,” she said.